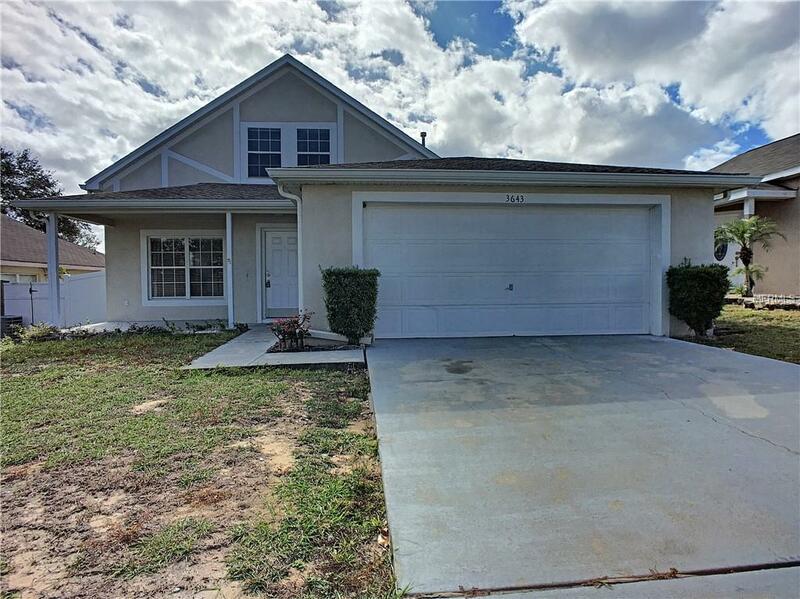 This is a 4 Bedroom, 2 Bath home in Royal Ridge Community. Home features Master Bedroom downstairs with the other 3 on the second level.The Kitchen has Dinette area and sliding glass doors that open up to a large fenced in yard. Located close to shopping, schools, medical facilities and is within 10 miles of the Disney Parks.